Why was the month of May such an exciting month for us at NAPCA? 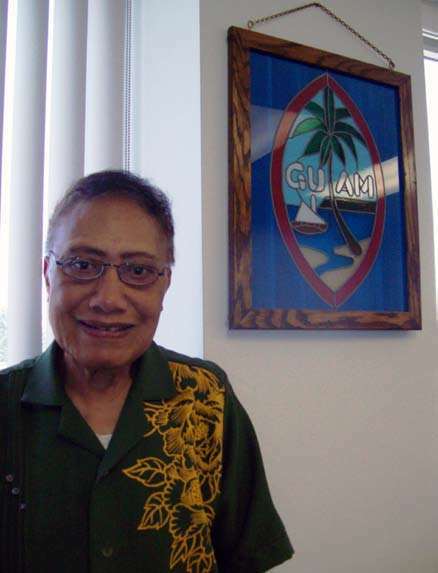 Not only is May designated by the Administration on Aging (AoA), part of the Administration for Community Living (ACL) as Older Americans Month (OAM), but Congress also designated May as Asian/Pacific American Heritage Month (APAHM). The Senior Environmental Employment (SEE) Program provides an opportunity for retired and unemployed Americans age 55 and over to share their expertise and talents with the US Environmental Protection Agency. For more information, visit the EPA’s website. NAPCA provides placement and technical assistance services for the SEE Program. For more information, or to participate visit our SEE page. Mr. Peter Chan from Irvine, CA Mr. Peter Chan, an immigrant from Hong Kong arrived in the US in the 1990s. 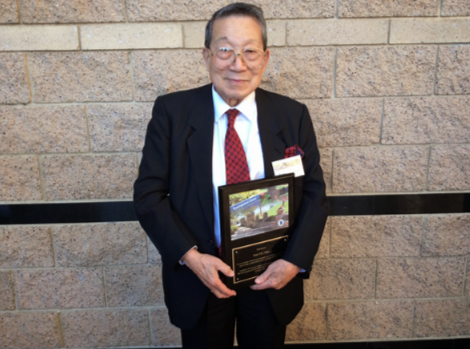 After retiring from a travel agency, Mr. Chan enrolled into the Senior Community Service Employment Program (SCSEP) in 2001 when he was 73 years old. He was assigned to the Irvine Lakeview Senior Center as a Social Services Worker trainee. After two years, he was hired by the Center as a part-time employee. Mr. Chan continued to work there for 10 more years and then retired.However, he still volunteers at the Center two days per week at the age of 90 years young! In 2014, he was honored by the City of Irvine as a Distinguished Citizens and was on the Wall of Recognition. He continues to be a mentor of many seniors. The Senior Community Service Employment Program (SCSEP) is a community service and work-based job training program for older Americans administered by the U.S. Department of Labor (DOL). For more information, visit the DOL’s website. Nationally, NAPCA serves over 1,600 older workers through the SCSEP program annually. In 2016, NAPCA SCSEP participants contributed over 740,000 hours to our community through their community services, valued at over $17.81M. For more information, or to participate visit our SCSEP page.